Containerized data centers range in size from large modules with plenty of headroom to small data centers that serve as safes. No matter the size, containerized data centers offer all of the same functionality as a traditional data center. Each module comes with cooling, fire detection, fire suppression and other necessary components. "I have not run into any limitations when comparing the modular data center approach versus traditional," said Terry Williams, vice president of LexisNexis' Managed Technology Solutions, an IO modular data center user. "There is nothing you can't do." Some companies use the smallest of modular data centers simply for security. 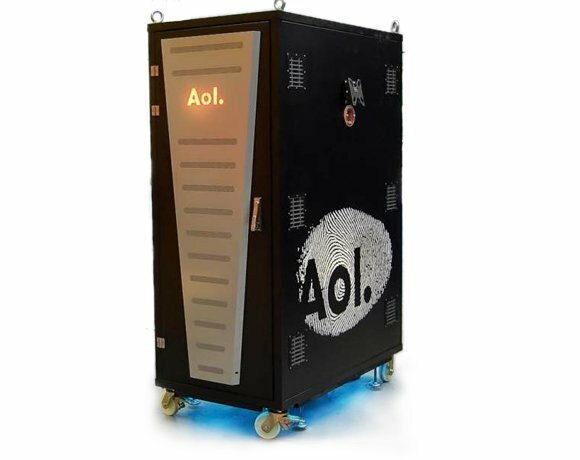 For instance, AOL uses a micro data center from AST Modular as a secure bunker that houses 37U rack. It includes ventilation fans to keep the hardware within the manufacturer's acceptable temperature range and all the necessary networking, server and storage. Since modular data centers are scalable, companies can start out with one container of an appropriate size and add to it as their demands increase.